Build now or use with your RV. 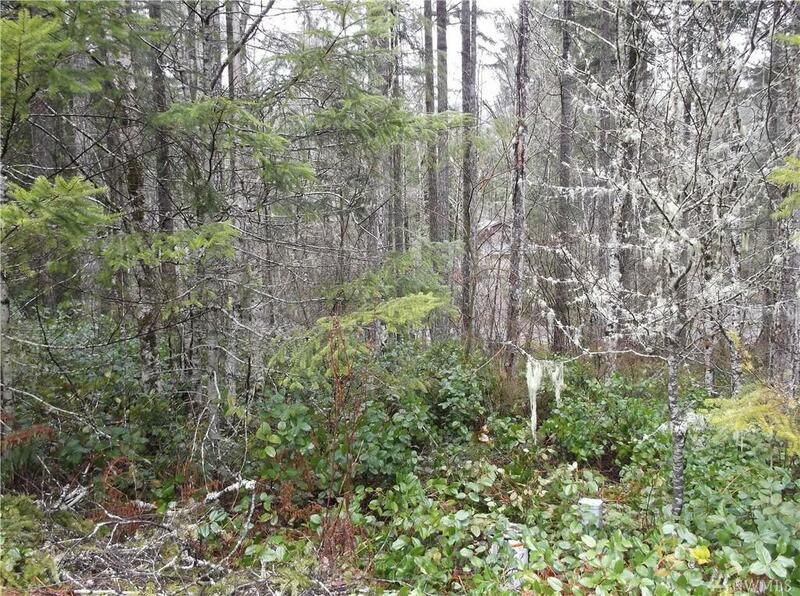 Very nice lot located in a quiet neighborhood of nice homes on a dead end street. Water and Power are in the street. Close to the golf course, driving range, tennis and basketball court. 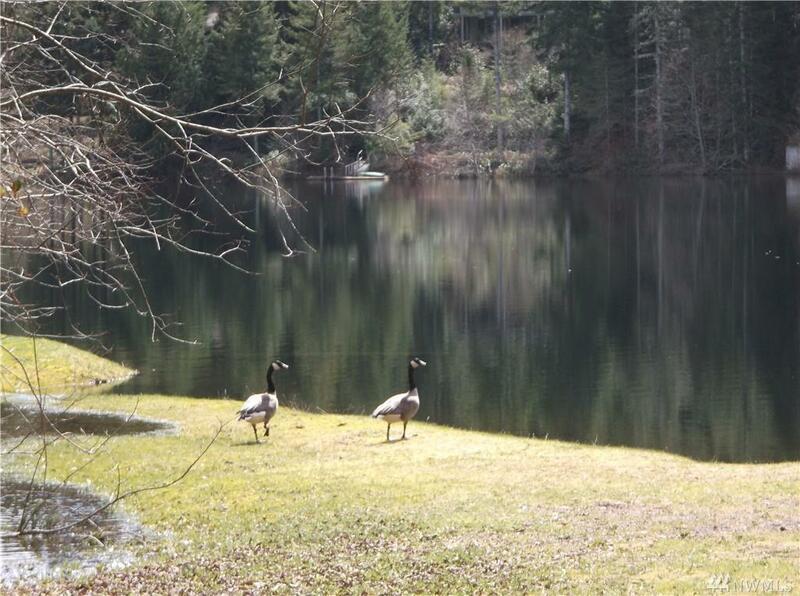 Ownership at Lk Cushman provides access to 3 lakes, parks, and boat launches for property owners use only. 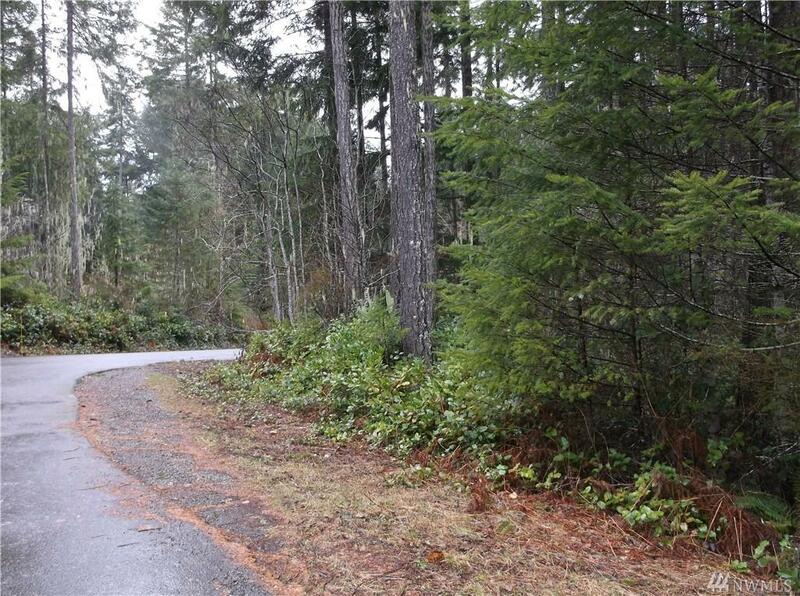 Close to Hoodsport for shopping and Olympic National Park for exploring and hiking. Lot #45 next door needs to be purchased with this lot. 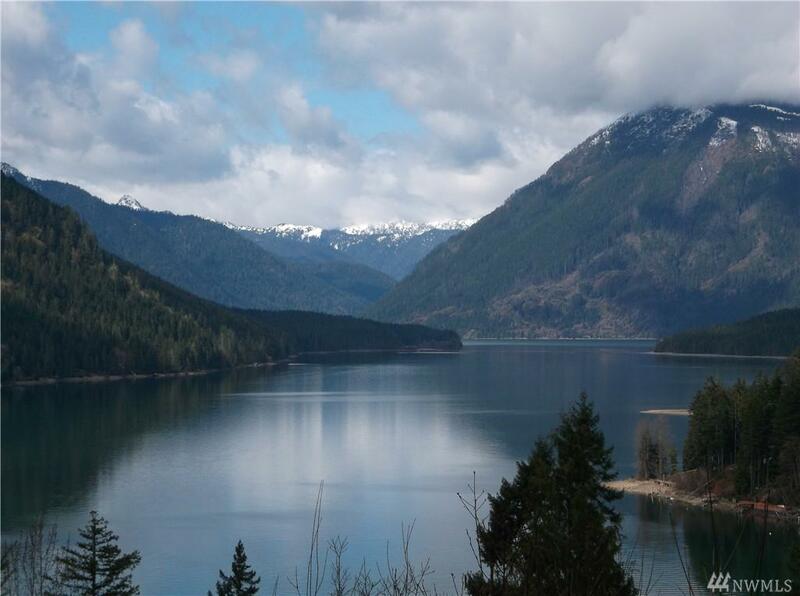 Water Jurisdiction Lake Cushman Water Co.